Do You Percentage Lease Equipment? Who Uses Guest Laundry Equipment? Hotels, Motels, Apartments, Campgrounds, and many more. Can We Buy our Equipment Outright? Do we provide Service and Parts? 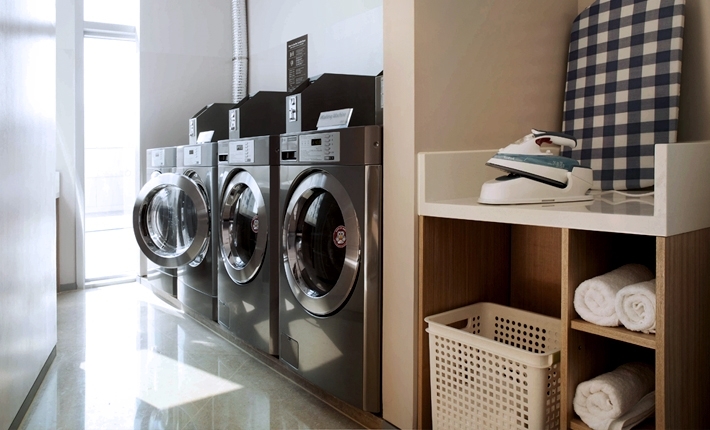 Solve Your Guests Laundry Needs!